We never dreamed that classes could begin before our arrival – but God knew that the village just needed hope, inspiration and a little help. 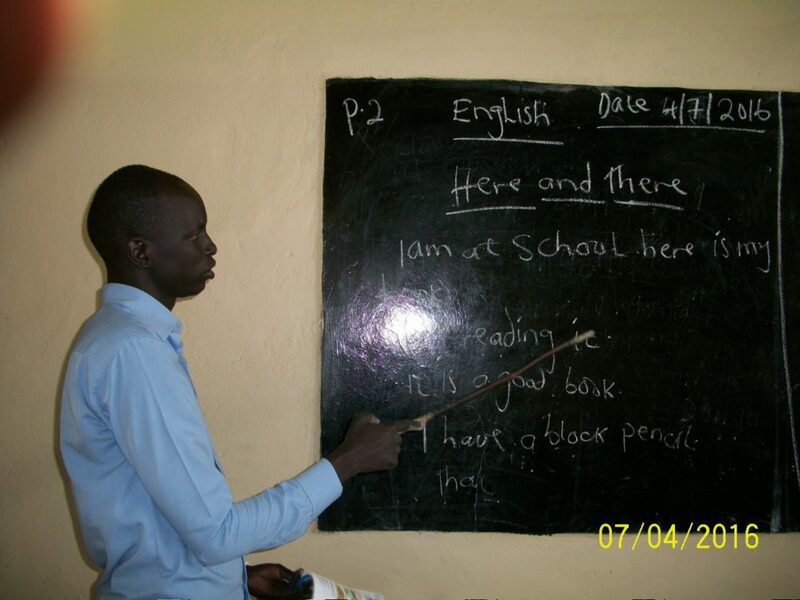 The school belongs to the community, and their involvement is vital for its long-term success. 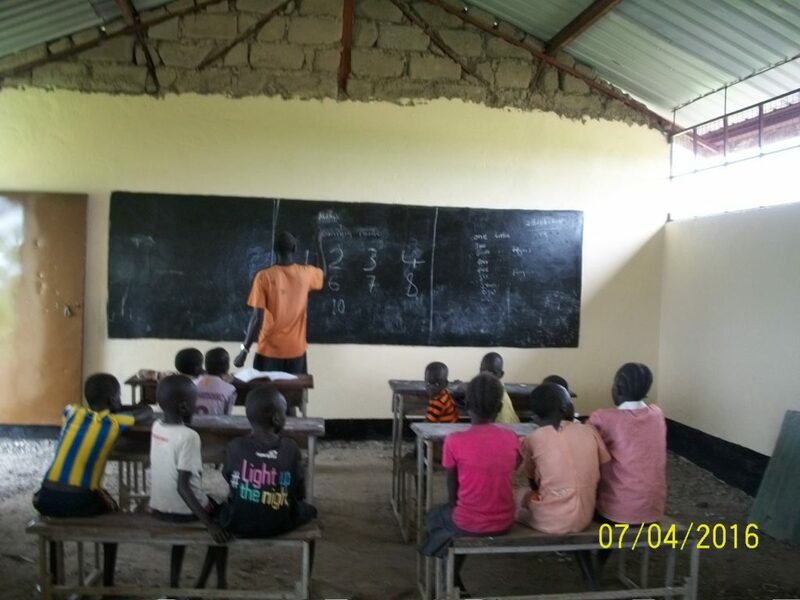 The school now has 39 children enrolled across four grades with a volunteer teacher. 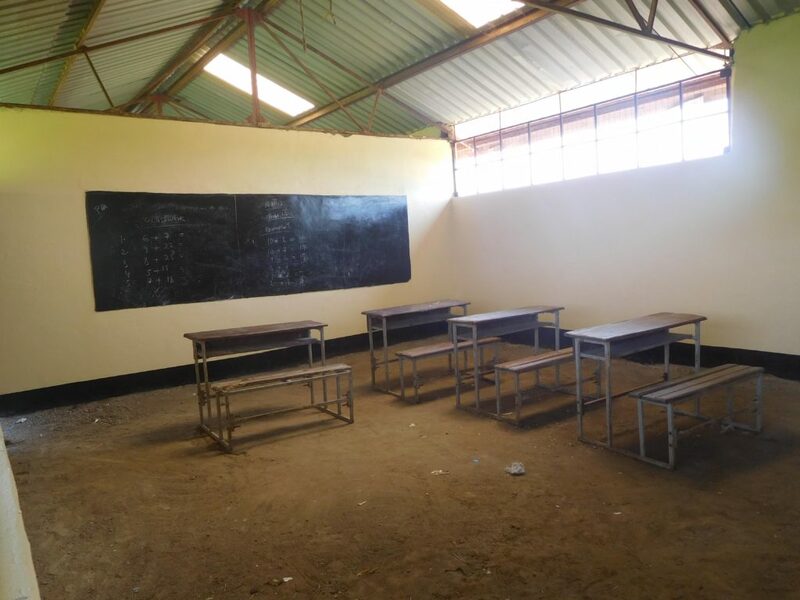 This amazing turn of events will help ensure that the school begins and remains a project of the community and not a school belonging to people from the west. 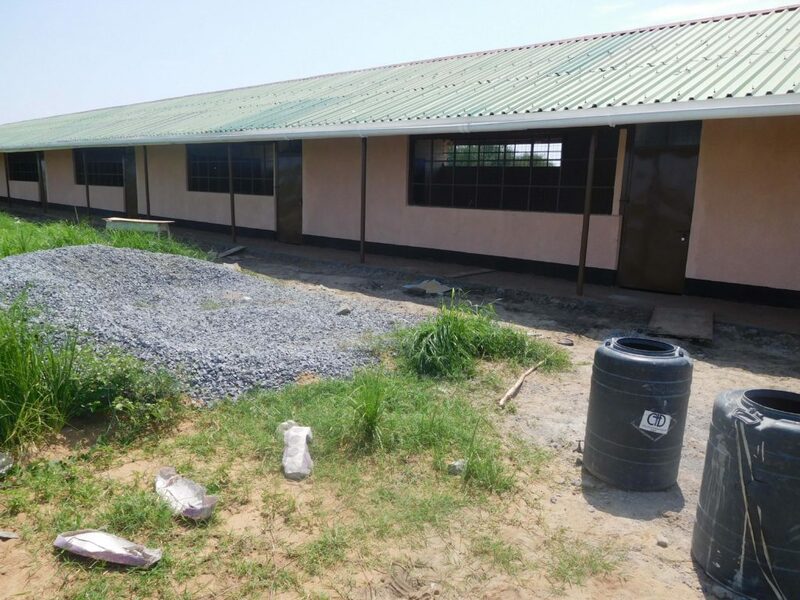 We are grateful to our partner, Set Free Ministries (SFM), who helped fund the renovations needed on the primary school in partnership with the community. 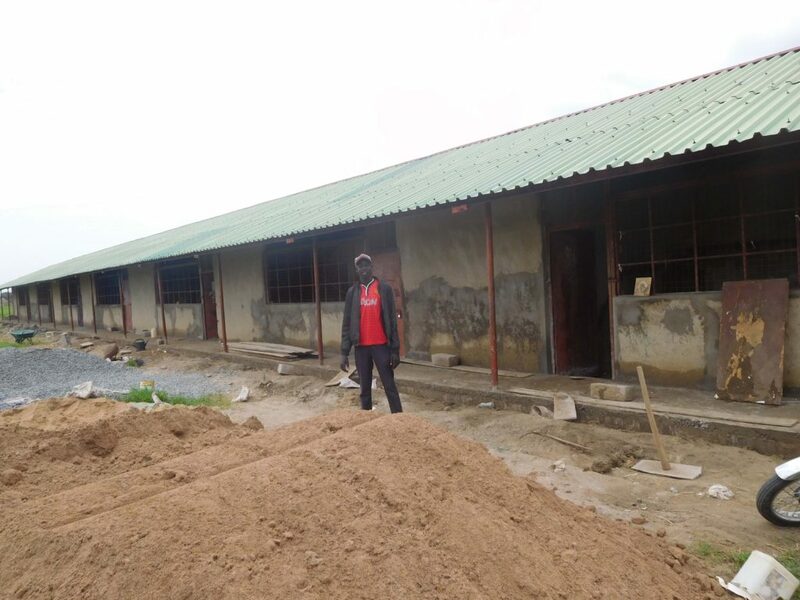 These buildings were originally constructed by an NGO who pulled out of the region years ago. 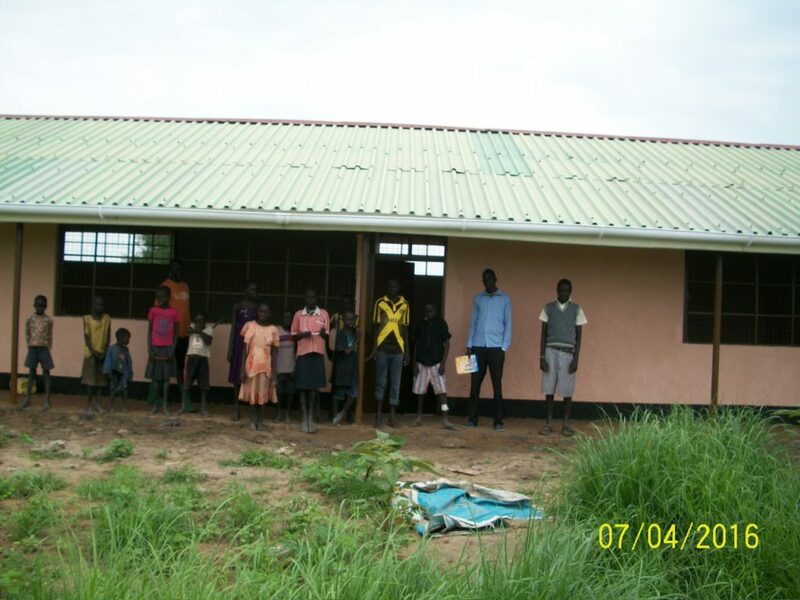 Many villages in the area have similar structures that could be easily renovated with community partnerships like this. Praise the Lord ! What a miracle !